Aqua Bay Club Condos opened its doors in 1988. It was designed and built by one of the island’s most respected developers, Brian Butler. He has produced sixteen condominium projects on Seven Mile Beach and has a reputation for achieving high standards in quality and design. Aqua Bay Club Condos is certainly proof! 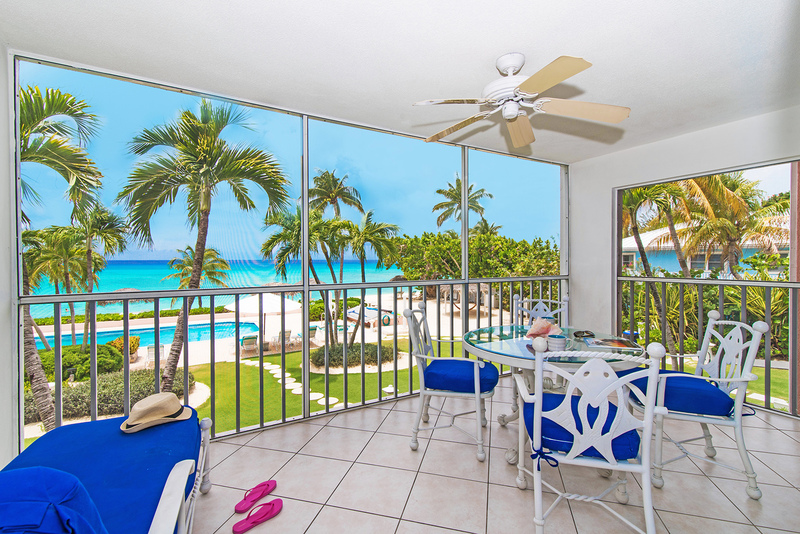 A Grand Cayman condo rental is suitable for a range of visitors, offering privacy, space, and convenience. Families can spread out and relax in their own little oasis; or small groups can share a unit and the cost too. 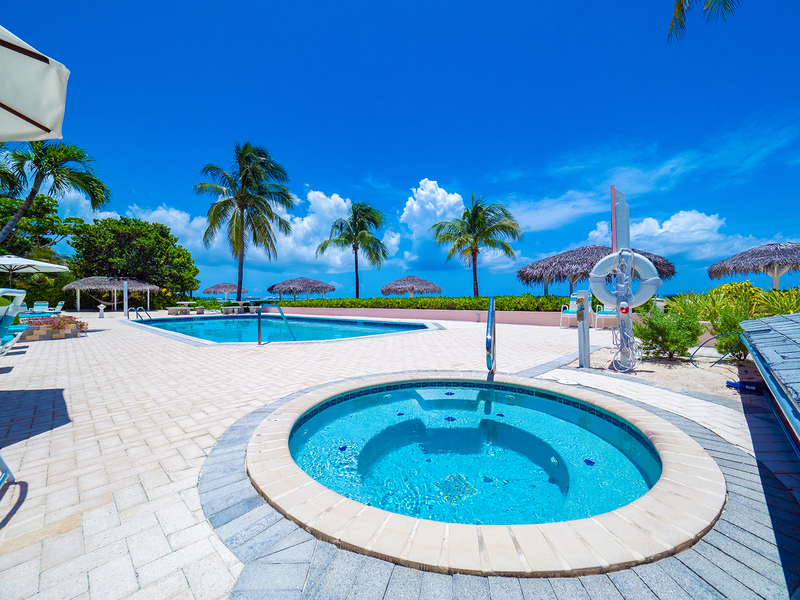 Located on the western end of the award-winning Seven Mile Beach, Aqua Bay Club Condos has the feel of an isolated island setting, yet it is just minutes away from all the services anyone could need. We have 21 luxury one or two-bedroom condo rental suites, newly renovated, and uniquely furnished. Each has a full kitchen, a spacious dining and living area, cellphone, internet access, and a screened patio with table and chairs overlooking beautiful Seven Mile Beach. 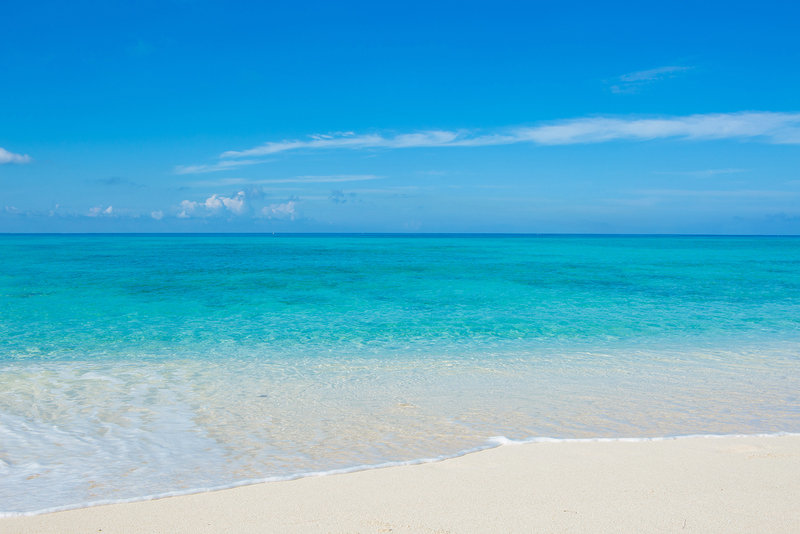 We want you to feel like your Grand Cayman condo is your home away from home! Did we mention Aqua Bay Club Condos provides a daily housekeeping service too? 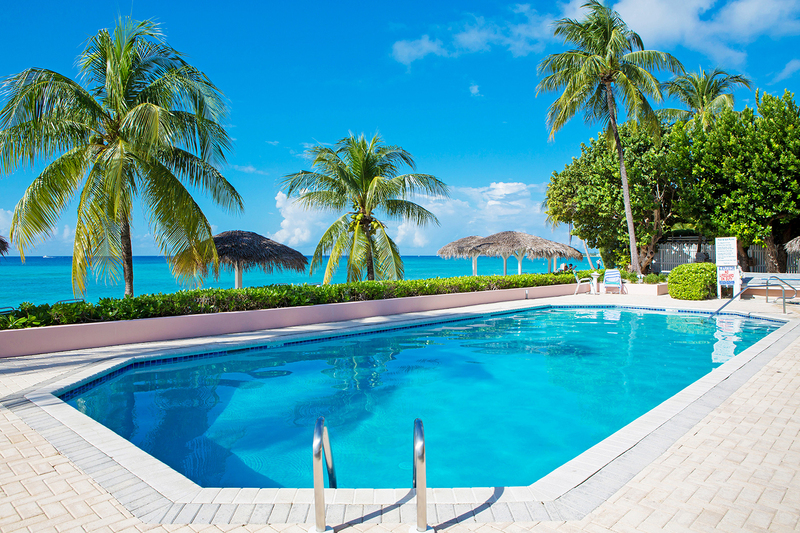 Enjoy the freshwater pool or Jacuzzi without leaving the beach. Thatched huts and palm trees provide you with shelter from the sun and the perfect place to read a book or just sit and relax. 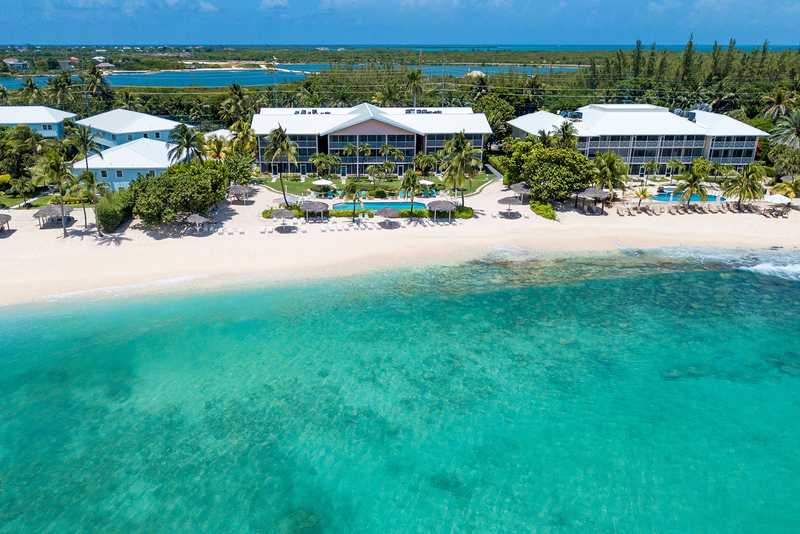 Everything you could want – we truly believe we are the best Cayman Island accommodation option. 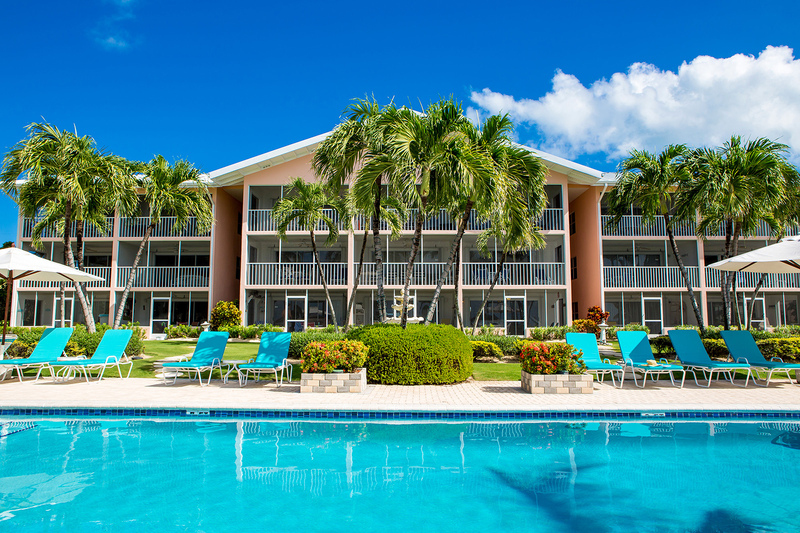 The Aqua Bay Club Condos on Grand Cayman Island is committed to offering guests excellent condo rental accommodations. The resort devotes significant time and resources to ensure that its apartments exceed the standards set out in the Tourism Accommodations Law. 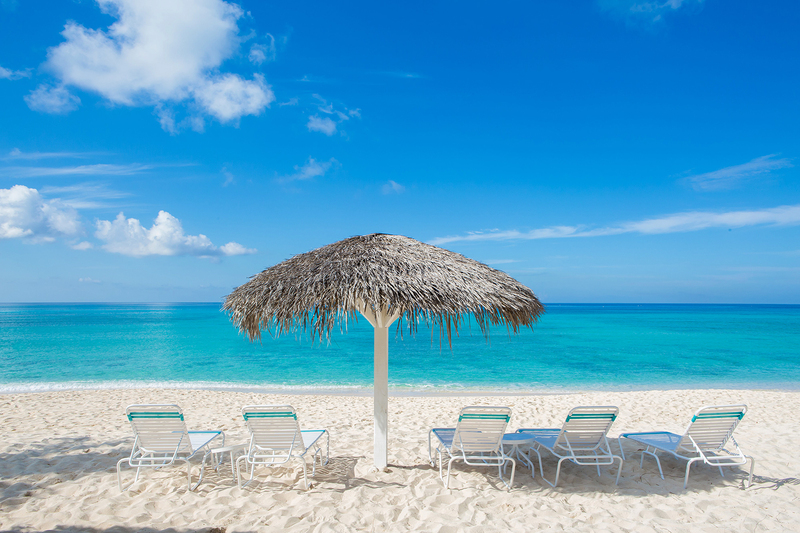 All tourist accommodations in the Cayman Islands are subject to ongoing inspection to ensure an enjoyable experience. 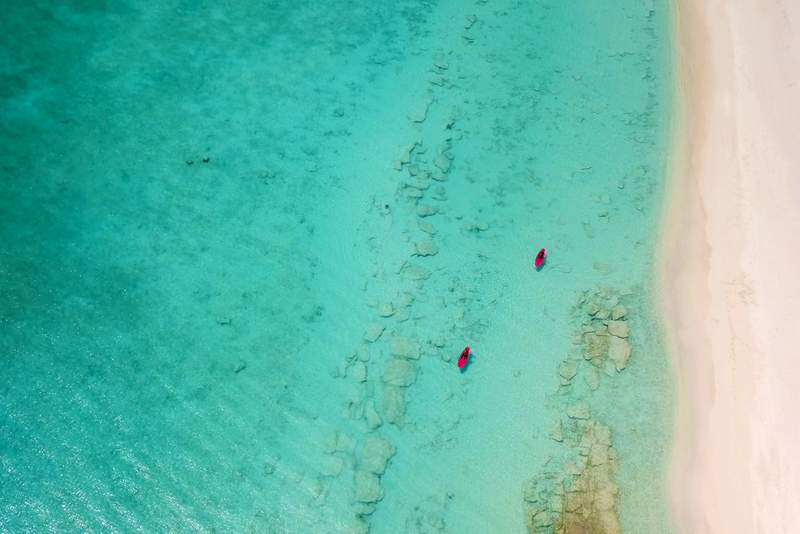 The Cayman Islands provide training and development programs to employees of tourism businesses to ensure that they have the knowledge and training necessary to provide world-class products and service.